8th Grade Graduation Fees are Due! 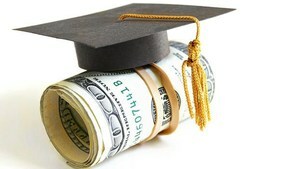 Graduation fees are due April 30th. Please have your student bring in the $100 to Ms. Finnin by April 30th. Cash, money order, or cashier's check only, please!